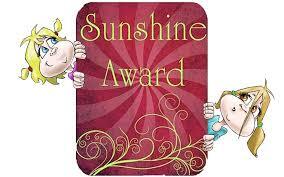 I just finished checking out all your blog nominees for The Sunshine Award and started following some of them. I liked them all. That’s wonderful. Yes they all have great blogs and interesting posts. I’m glad you liked them too Nia. Thank you Sylvia. We’re just now in the planning stages and I’m already very much looking forward to it. Why thank you Dawn. 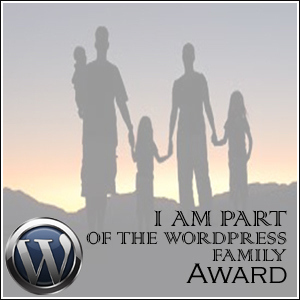 I haven’t written a second memoir post this week as I really did need to start writing some of those award posts. You know I feel like I’ve only been in the blogosphere a very short time and everyone has been so lovely. I needed to stop and just say thank you and also pass some of the awards I’ve been lucky enough to receive on to others so they too can enjoy the experience as well. I certainly feel honoured for all the lovely awards you have sent my way Dawn. Very much appreciated. Oh shucks…that’s a lovely thing to say. Thank you. And congratulations to you too. Hi Michelle! Now I know your name! Thank you so much for this beautiful award. My husband and I are planning to go to China also, next July. If you and your hubby are planning for the same timeframe, let’s try to meet somewhere! Would have been lovely Nia but we won’t be over there in July I’m afraid. 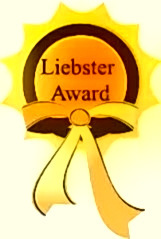 Oh and congratulations again on you award. Yes I agree it would have been nice. Re choosing the list I wish you well as I always tend to find that the most difficult part of the whole exercise. 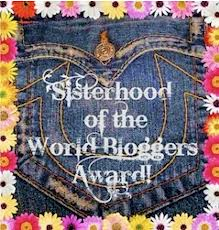 There are just so many wonderful deserving bloggers out there. Thanks you so much KidazzleInk. I’m very honoured and appreciative. 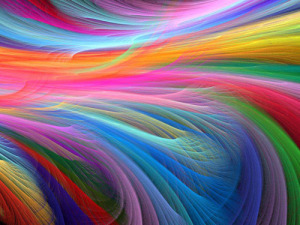 Thankyou for all of your wonderful posts and your lovely photos. Thank you so much Bronwyn. Why thank you for your kind words. Congratulations to you. Just continue to send your sunshine posts in my direction. I do so enjoy them along with all your lovely positive comments. :-)…I shall do that…thank you again! Very honored! Gee thank you so much. You’ve been known to share a few rays of your own I believe. Re the cholcolate, I often have difficulty finding the Creme Brulee myself which is probably a very good thing! 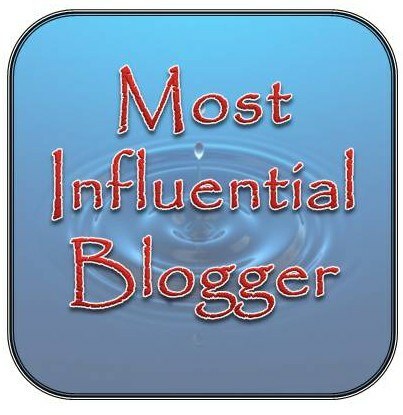 You are a ray of sunshine in the blogosphere Michelle, well done 🙂 … and I wish Lindt marketed their Creme Brulee Chocolate in a place near me!